The upcoming Microsoft Surface Phone is apparently ready to launch with a Qualcomm Snapdragon 845 inside. While the software for it might still need a bit of polishing, the final prototypes are ready and insiders familiar with the matter claim that this device should arrive by the end of 2018, or as soon as first half of the year. 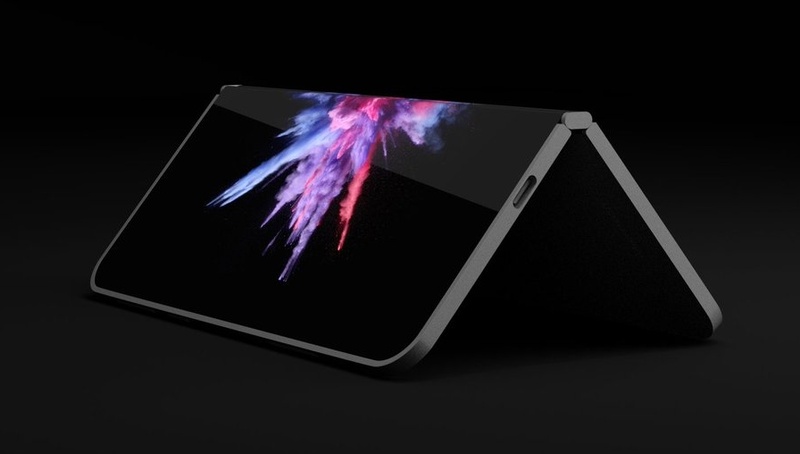 The so-called Surface Phone has been in the rumor mill for a while, and now it seems this upcoming handset by Microsoft is closer to its launch than ever. Although many details are still sketchy, it looks like the Surface Phone will launch this year. The upcoming Surface device, apparently nicknamed "Andromeda," is now ready and the final prototype has been undergoing various tests for a while. According to WinCentral's inside sources, "Microsoft may be on fast-track to at least talk about Surface Phone/Andromeda device hardware in H1 2018 and a possible release in H2 2018." The same sources mentioned above also revealed that the prototype uses a Qualcomm Snapdragon 845 processor, but there is not much else in the hardware department to talk about at this stage. However, it is rather safe to assume that the Surface Phone will feature at least 4 GB of memory and 64 GB of internal storage space. The entire list of specs and features should be officially revealed by the end of June (if the rumors turn out to be true, of course). For now, the problems that need to be ironed out seem to be located in the software department. According to recent leaks, the upcoming Microsoft device might launch with an operating system not capable to install classical Win32 apps. However, this issue should be solved by a subsequent software update. The Surface Phone/Andromeda device has no official name yet, so one of the choices made by the WinCentral readers who recently voted in a poll could end up as the official name of Microsoft's upcoming handset. After Surface Phone, which was chosen as the best name for this next-gen device, Surface Mobile and Note grabbed the second and third positions. Other interesting names for this device are Surface Courier, Surface Pocket, Surface Fold, Microsoft Touch, as well as hilarious ones such as Loch Ness Monster or Da Thang.